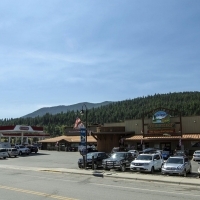 Nestled in the mountains of Western Montana and named for the nearby St. Regis River, the little community of St. Regis serves as a crossroads for many travelers. 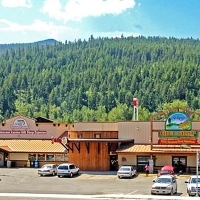 The local travel center offers a restaurant (complete with huckleberry shakes), espresso, a gift shop and a trout aquarium. 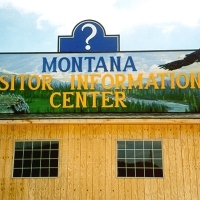 If you're in town on Memorial Day, be sure to check out Montana's largest flea market. St. Regis is also home to a golf course and a large park with an interpretive nature trail. When traveling through St. Regis, be sure to stop at St. Regis Travel Center and check out their free live trout aquarium.